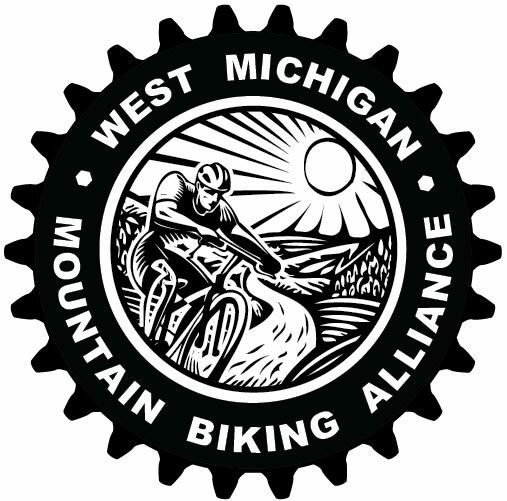 Welcome to the only mountain bike race series dedicated to kids in Michigan! These youth-only races are for elementary, middle, and high school-ages. No team affiliation is required – students can participate as individuals. 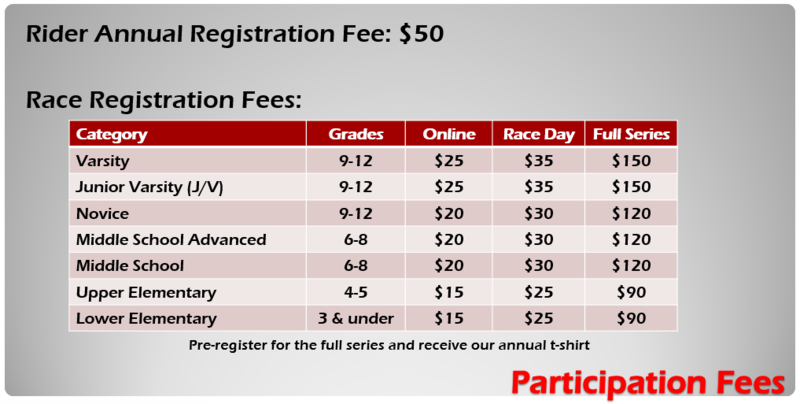 Courses are designed and modified to fit all ages, rider ability, and skill levels, with at least 17 categories of competition available at each race. If you participated in previous years, please see the approved rule changes for 2019. If this is your first year, please review MiSCA’s guidelines and racing rules. 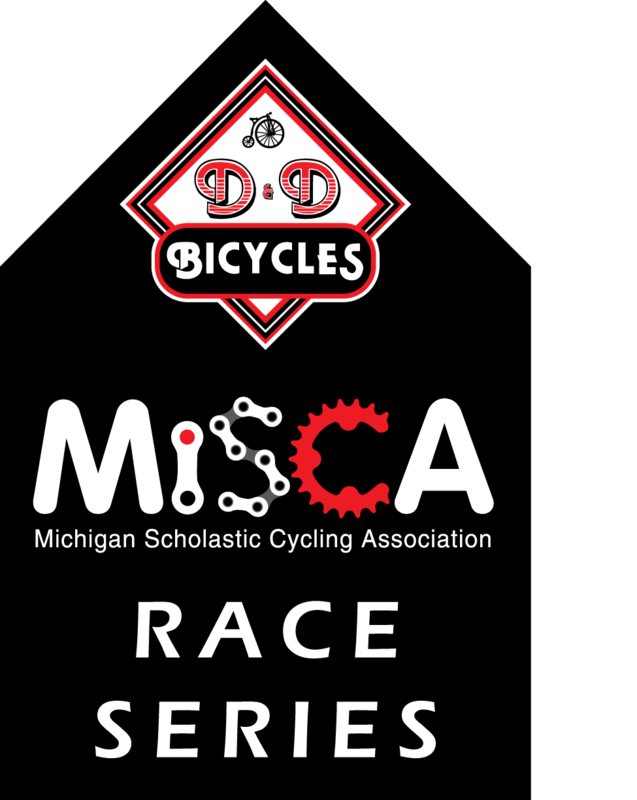 We are excited to announce 6 races, with 2 new venues for MiSCA! Presented by Cycletherapy Bicycles, Addison Oaks returns as our 2019 season opener! Accommodating park personnel, meticulously maintained flowy and fun trails, and great facilities make this trail system an ideal place to kick things off. This favorite venue is a gem and we are glad to be back! Camping available at the park, call to reserve. Trail maintained by Clinton River Area Mountain Biking Association. Click here for event webpage and more details. Presented by Wheels In Motion, the trails at Brighton will begin to introduce a few technical challenges to our riders. Be ready for a few climbs and some more roots! The trails still exhibit a fair amount of flow and will be a great chance for the riders to put their skills to the test. 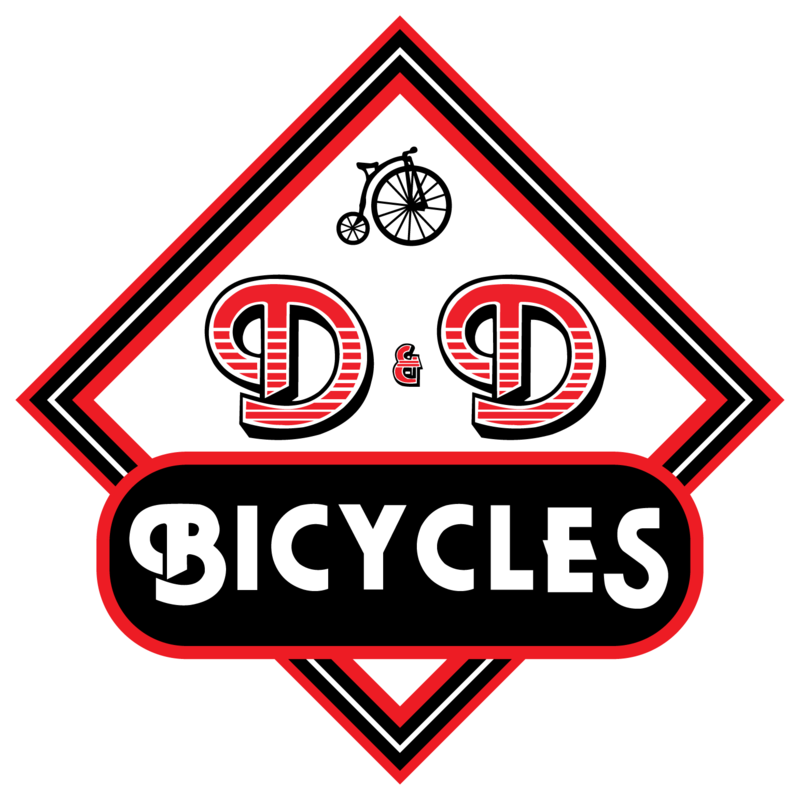 We will stage in the day use area by Bishop Lake which will be a great area for families to relax and play when they are not riding! Modern restrooms and pavilion space will be available. Camping is available within the state park, call or go online to reserve. Trail maintained by Potawatomi Mountain Biking Association. Presented by Fraser Bicycle – a brand new venue to MiSCA! We are thrilled to partner with CRAMBA and Shelby Township to host our 4th race of the season at River Bends Park. The trails contain fast, flowing single track that snakes along a ridge overlooking the Clinton River and its oxbows, and takes a scenic detour along the towpath for the historic Clinton-Kalamazoo canal. The terrain is sure to please riders of all skill levels. The park will have playgrounds, modern restrooms, disc golf, and pavilion space available. To access the race start, please enter the park off the south side of 22 Mile Road between Shelby and Ryan roads in Shelby Township. Do not use the entrance off of Ryan and Hamlin; it does not connect by road to the main staging area. Nearby camping available at Addison Oaks, call to reserve. Trail maintained by Clinton River Area Mountain Biking Association.